Dubai: The assassination of a senior Hamas commander would have been a failed attempt had he travelled with a guard or if the local authorities were notified of his visit to Dubai, Chief of Dubai Police said. Leaked information obtained by suspects involved in the assassination significantly served their mission. 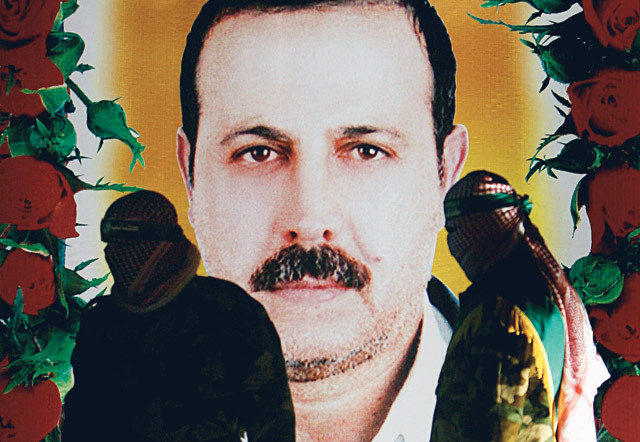 Mahmoud Al Mabhouh was tracked by his assassins from Damascus to Dubai. He was travelling without bodyguards, and was en route to China, said Lieutenant General Dahi Khalfan Tamim. "Al Mabhouh did not take basic security precautions, and if he had at least one person with him, they [the suspects] would not have been able to kill him. It was clear that he had that feeling that he was anonymous and he was not careful enough, especially that the suspects took the same elevator as him and walked behind him to his room, monitoring his movements easily," he said. Lt Gen Dahi said it was strange that some Palestinian officials let their leaders move without protection, especially since Al Mabhouh was very important. One of the two Palestinians held in custody, he said, met a suspect in a suspicious place, time and manner, while the second is closely related to him and was found to have already been sentenced to death by one of the Palestinian parties. Lt Gen Dahi earlier told Gulf News that the second suspect is wanted by Hamas. "We held him so that no one would come and execute him here as well, and to find what was his relationship with the first," he said without adding further details. Lt Gen Dahi had earlier told Gulf News that there was ample evidence to incriminate Israel's spy agency (Mossad) in the assassination of a Hamas commander in Dubai. The Arabic daily newspaper, Al Bayan said this includes credit card payments and phone calls made by suspects. Austria is investigating a possible link in the assassination of a Hamas leader in Dubai, following indications that the killers used Austrian mobile phones, the interior ministry's spokesman confirmed on Thursday. "Dubai police have information confirming that the suspects purchased travel tickets from companies in other countries with credit cards carrying the same names we have publicized (in the passports)," Al Bayan daily on Saturday quoted Lt Gen Dahi. The Dubai authorities have said the hit squad composed of 11 suspects who used British, Irish, French and German passports. Lt Gen Dahi pointed out that there were other suspects' names as well, which have still not been announced by the Police. The number of fake Irish passports involved was initially understood to be three, but Ireland's Ambassador in Abu Dhabi Ciarán Madden was informed by emirate officials that two more had been implicated, according to the Irish Times. Four of the Irish citizens whose passport numbers were copied have been contacted by the Department of Foreign Affairs. All four live in Ireland. The passports had genuine numbers but fake names, photographs and signatures, the paper reported. The Guardian had earlier reported that the British embassy staff in Tel Aviv said they had tracked down five of the six and offered them to get new passports in place of the ones the Dubai police publicized. 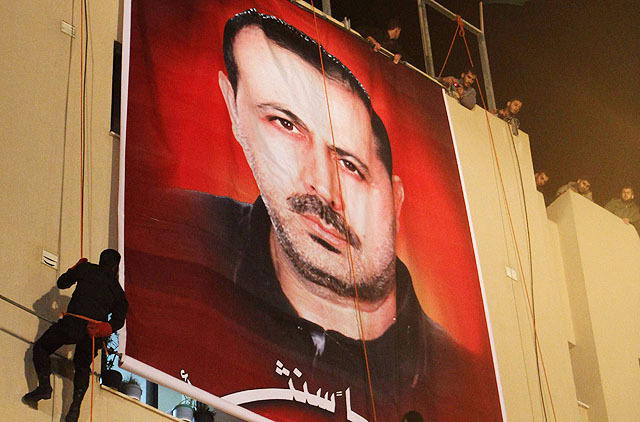 Germany confirmed on Friday that it is actively seeking to know the identity of the killers of Al Mabhouh. Spokesmen on behalf of the Government and the German Foreign ministry Andreas Michaelis and Ulrich Wilhelm said, during a press conference, they rule out that this crime will push UAE authorities to change its visa entry to European Union passport holders.